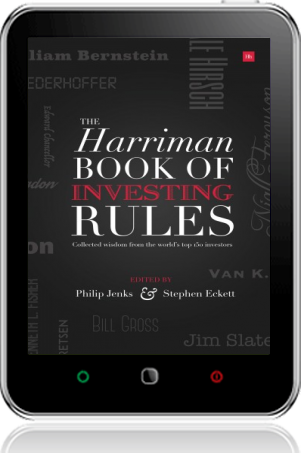 The Almanac is an extremely valuable and unique reference work providing traders and investors with the strategies, methods and data to tackle the markets throughout the year. 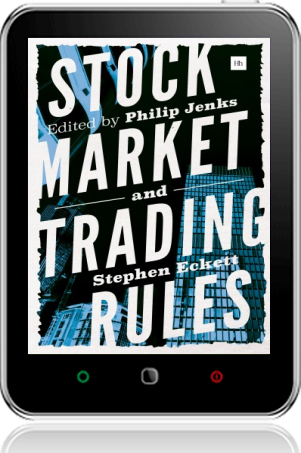 It is the one essential book for the serious trader or investor. The Calendar provides 12 two-page summary articles of the main features of each of the months of the year. This includes the historic average performance, the sectors and shares that tend to be strong or weak in the month, the month’s major anomalies and seasonality patterns, the significant dates coming up, and a chart of the average daily performance throughout the month. 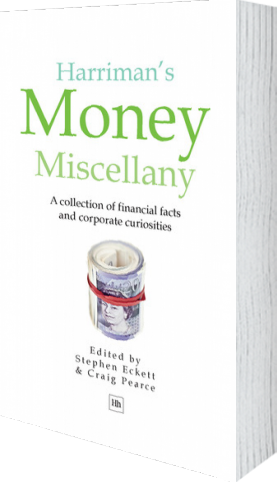 This section describes the major anomalies and seasonality effects in the UK market and how they can be exploited. 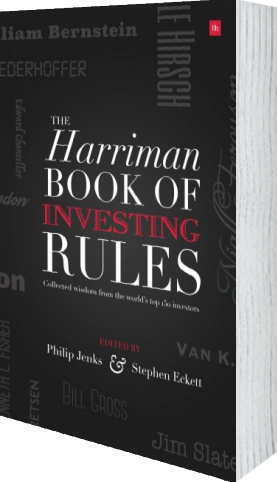 In-depth analysis of the characteristics of the UK and international markets, to help give traders and investors an edge in the markets they are active in. 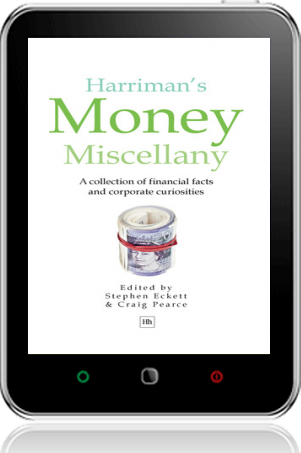 The Reference section includes background information about UK and international stock indices. 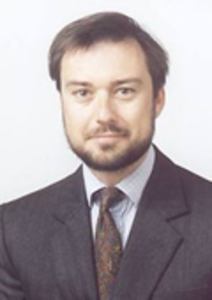 Topics covered include basic facts about the market, trade codes, a timetable of the trading day, a timetable of company results announcements, and a look at the original constituents of the FT 30 of 1935 and the FTSE 100 of 1984. ... November has proved to be a painful month for equity investors. Battered as the pound has risen on hopes of a Brexit “deal” the FTSE 100 ended the month down 2.1 per cent yesterday. There is an 83pc chance that the “Santa Rally” - when share prices supposedly surge in the run-up to Christmas - is real, according to new data. New York, December 30 (IANS): US stocks ended lower on Friday, the last trading day this year. Both the FTSE 100 index of leading blue chip companies and the FTSE 250 reached new records at the close of trading on Friday, BBC reported. The FTSE 100 index hit a record high on its first day of trading in 2018, and has continued going up since. Globally, indices in the US, Europe and Japan are all pulling off a similar feat. 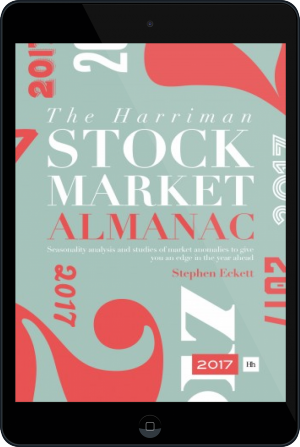 Barrie Bailey, financial columnist writing under the byeline, "Hawkeye"
With help from Stock Market Almanac author and mathematician Stephen Eckett we identified the stocks with the best track record of returns over the past 10 winters. 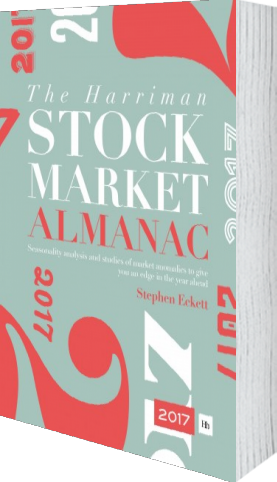 ... With help from Stock Market Almanac author and mathematician Stephen Eckett, we identified the stocks with the best track record of returns over the past 10 winters. According to the Stock Market Almanac, average returns between May and October are negative and declines during this period tend to be larger than in winter months. However, backing a further extension of this bull market is not without risk and, according to the Stock Market Almanac, September is statistically the worst month of the year for equities. According to the Stock Market Almanac, when newly promoted companies join the FTSE 100, their shares immediately mimic the performance of their peers. The term ‘Santa Rally’ is used by investors to describe the often-seen rise in the price of equities as we approach the end of the year.